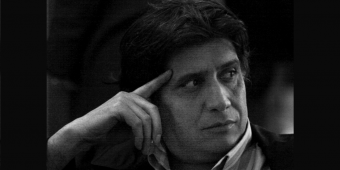 PEN is deeply concerned for the health of Kurdish Iranian journalist and writer Mohammad Sadiq Kabudvand who began a hunger strike on May 8, 2016. 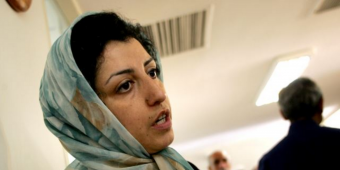 PEN Canada joins PEN International in calling on the Iranian authorities to release journalist Narges Mohammadi immediately and unconditionally. 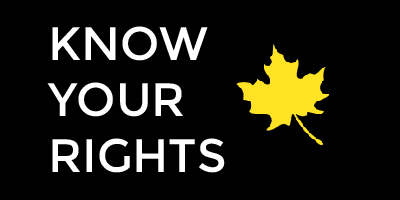 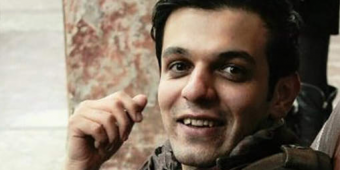 Prominent filmmaker Keywan Karimi’s appeal against his sentence of six years’ imprisonment and 223 lashes will be heard on 23 December 2015. 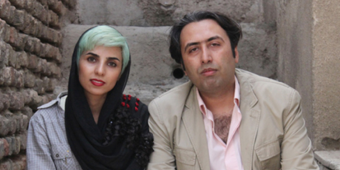 PEN International has learned that the appeal of poets and lyricists Fatemeh Ekhtesari and Mehdi Moosavi will be heard on 23 December 2015. 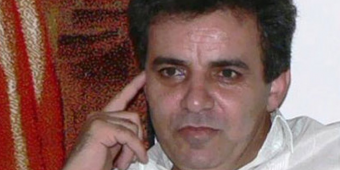 On August 3, 2015, Azizi’s son Arash reported that his father’s appeal would be heard in Branch 54 of Iran’s Revolutionary Appeal Court by judge Poor Arab. 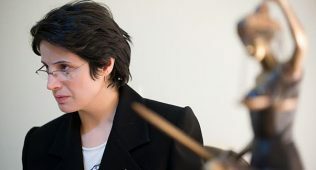 No date has been set for the hearing.